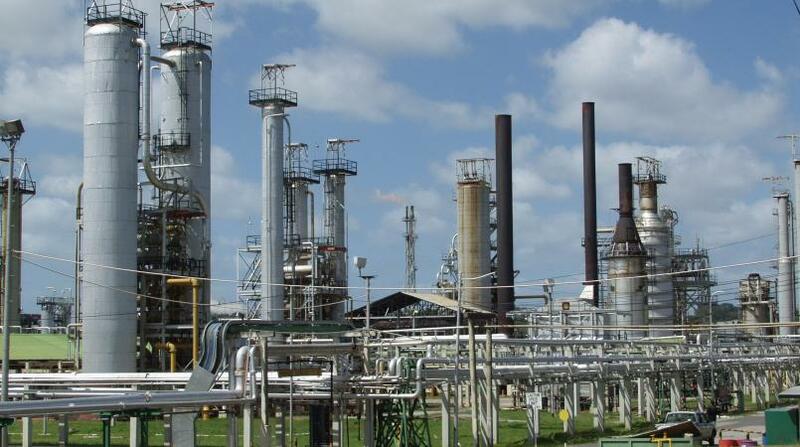 If the current financial challenges at state-owned Petrotrin are not handled properly, the fallout could bankrupt Trinidad and Tobago. The chilling forecast comes from Energy Minister Franklin Khan, who spoke with reporters at a conference at the Hyatt Regency Hotel on Sunday. Khan said the situation at Petrotrin is dire as it faces serious financial challenges, systemic, operational and structural issues. 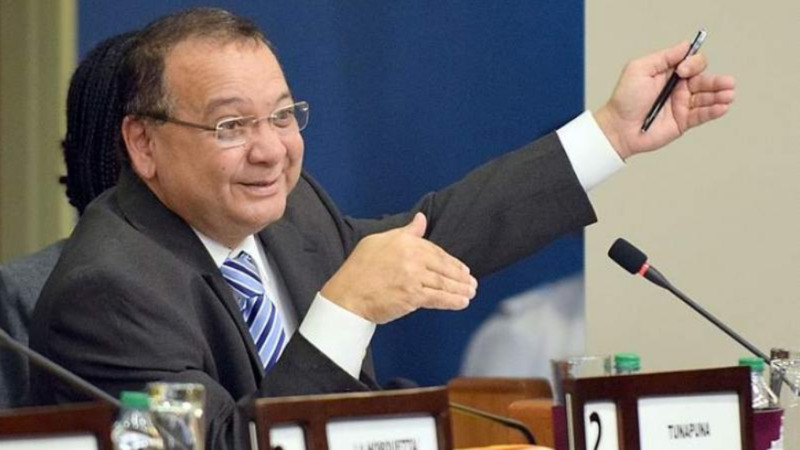 The Minister said as a former employee with the state owned company for many years it was not a nice feeling to know where Petrotrin is today. 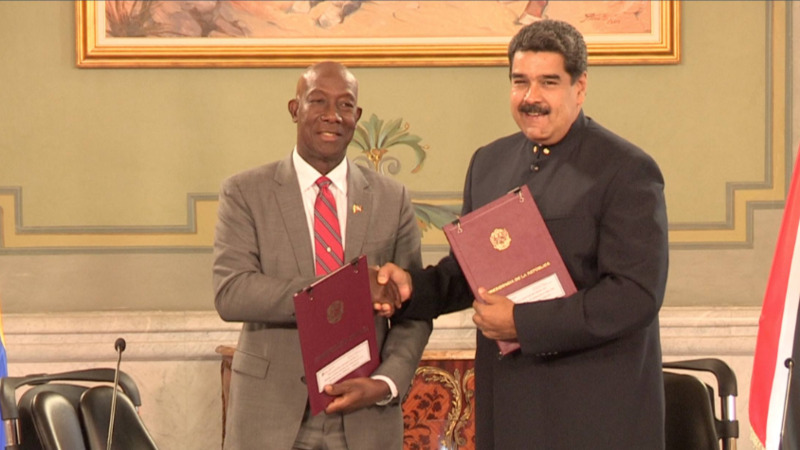 He said, however, with the right intervention Petrotrin can serve the country well in the future. Regarding the restructuring of the state-owned company, Khan said the plan will be rolled out next Tuesday, following a meeting with representatives from the Oilfield Workers’ Trade Union (OWTU). 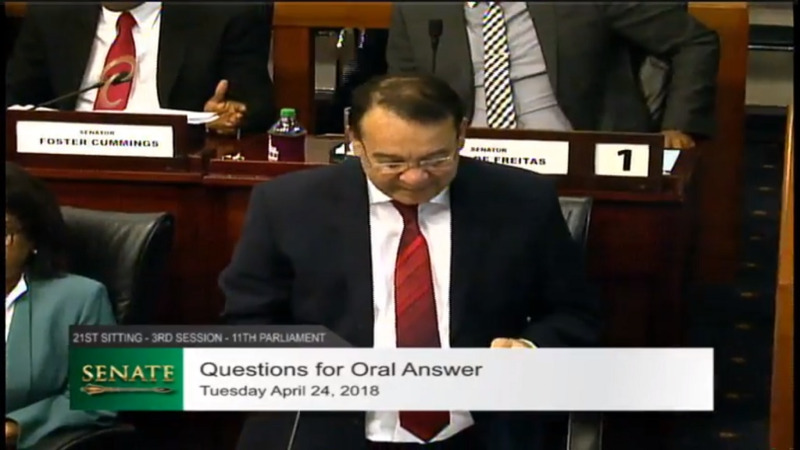 Khan said Petrotrin currently has no rigs operating and limited walkovers. Those activities have almost boiled down to zero, he added. Prime Minister Dr. Keith Rowley is expected to address the nation through a public broadcast regarding the future of Petrotrin next Sunday.